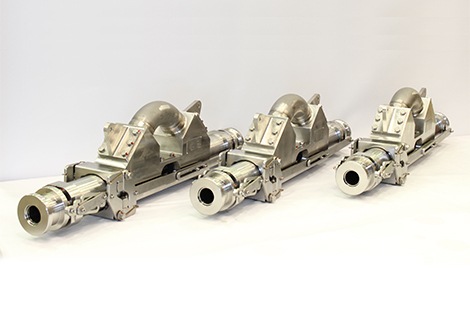 The Mid Line Weak Link is a full-bore, pressure-balanced connector, positioned midway along the hose. 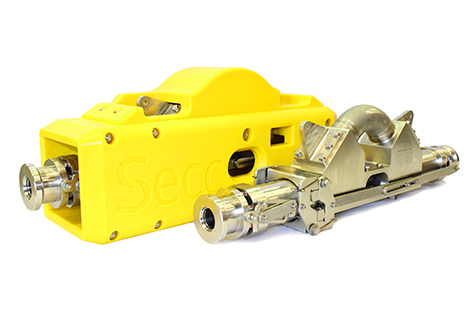 It is designed to break away in an emergency, automatically sealing the bore. 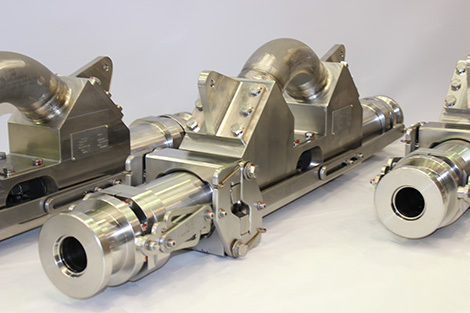 This system prevents fluid loss to the marine environment. It also protects personnel and equipment from an uncontrolled disconnect and the impact of dangerous loads. 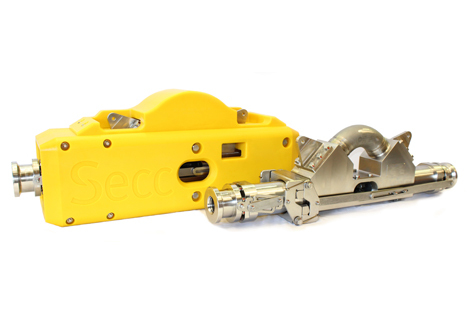 Its mid-hose options give operators and service companies complete flexibility to position the emergency quick disconnect system subsea, marine or topside. This makes it an ideal solution in a variety of applications, and an excellent alternative when a mounted disconnect is not appropriate.